Its a “classic” rap song from the 80s BUT- while the photos and graphic style are from that era, the motion and editing seem like its from the 2000’s at least. Its composed 4:3 instead of 6:9, so it says to me it was done before Hi Def completely took over, maybe this is a fan video made after the 80s but before HD. 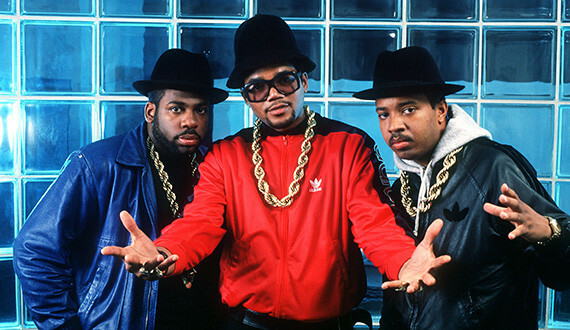 This entry was posted in animation, motion graphics, rap, run dmc and tagged adobe after effects, adobe flash, adobe photoshop, animation, motion graphics, rap, run dmc on September 29, 2015 by mattkprovideo.